Customizable, adaptable and — most importantly — delicious, a mezzo mezzo board is an indispensible piece of any social gathering. Presenting a variety of fresh foods in one place makes for an ideal appetizer before your dinner party or is a great plate for nibbles while you share a glass of wine or a few cold beers with friends and family. One of the attractions of the mezzo mezzo board is that there are no limits for putting together your own. Desiree advises that with some thought about the flavours you are assembling, you can make your mezzo mezzo board more than just a snack – it can be a conversation piece. 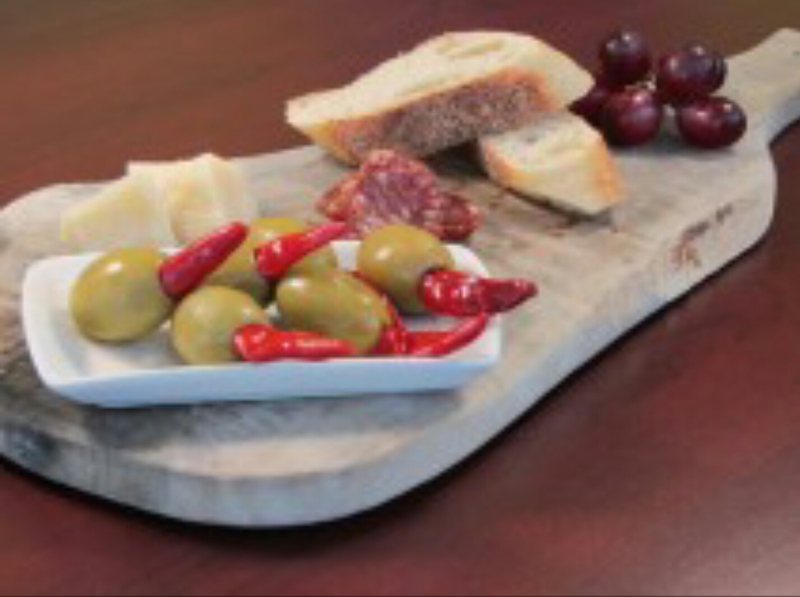 You absolutely need to start with olives: Adding green or black olives not only brings some colour to the presentation of your mezzo mezzo board, they also taste great and add variety to the arrangement. Consider olives stuffed with garlic or spicy piri piri peppers for a little extra kick. · Add your antipasti: Grilled peppers and mushrooms, artichoke hearts, stuffed jalapeños, bocconcini … the options for antipasti to pair with your meats is near endless. · Include some spreads: For your mezzo mezzo board, you want more than a salsa or dip. A pesto or tapenade are delicious options, or a bruschetta to go atop your crostini. · Get some meats on the board: Cured meats are an excellent complement to the other items on the board, Desiree recommends calabrese salami and mortadella as staples. 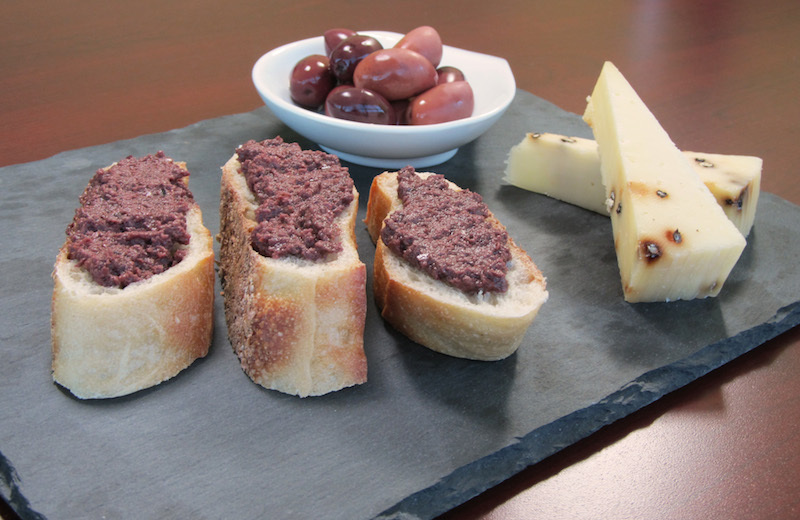 · Provide a variety of breads: Crackers, crostini, pita chips, breadsticks — each adds a little diversity to the board, may serve as a vehicle for the other pieces on the board and are essential for tapenade and brushchetta. For more information, please visit sardofoods.ca. Join the conversation on Twitter @SardoFoods and Like it on Facebook. 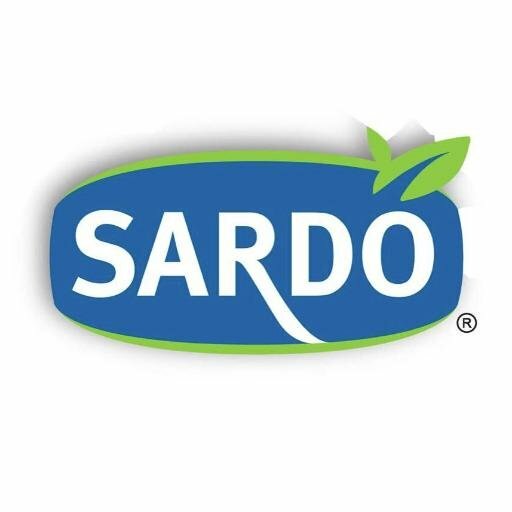 Family owned and operated in Canada, Sardo Foods is world renowned for bringing all the unique flavours of the Mediterranean to your family’s table. Specializing in olives, antipasti, pesto, spreads, bruschetta and more, Sardo Foods aims to make gourmet cooking and entertaining easy. Based in Bolton, Ont., Sardo Foods employs 150 people and boasts more than 200 product lines.